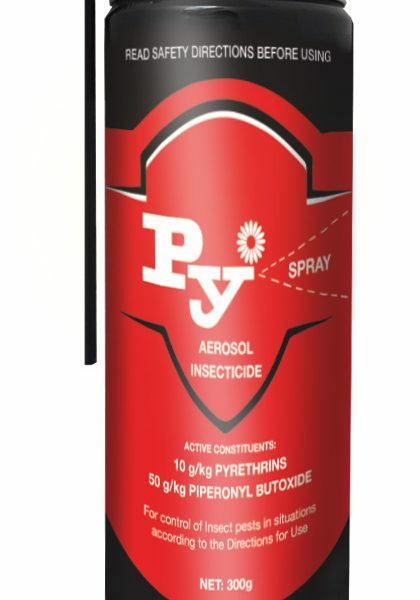 A ready to use professional aerosol for control of a range of insect pests in various situations. Suitable for crack and crevice applications. Apply at An industrial strength spray, suitable for flushing or as a space spray.